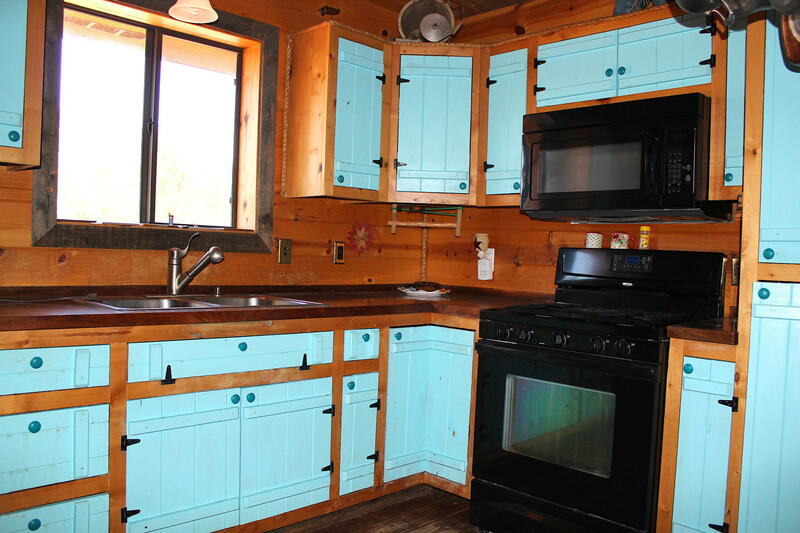 Live completely off the grid in your new home. 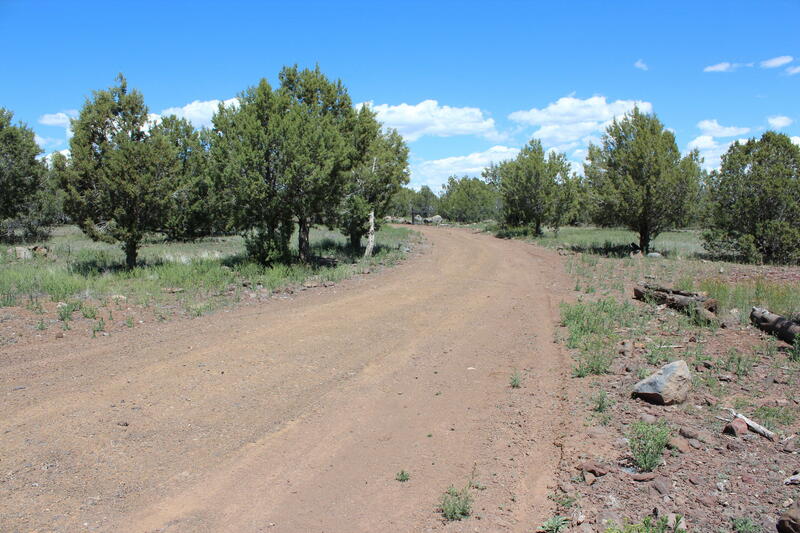 40 acres to go off-road, explore, expand and more! 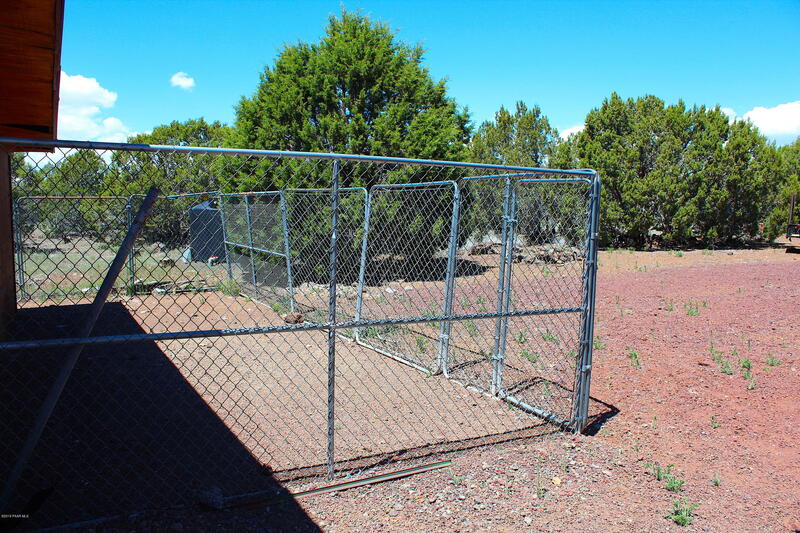 Plenty of space to build a garden to grow your own organic food. 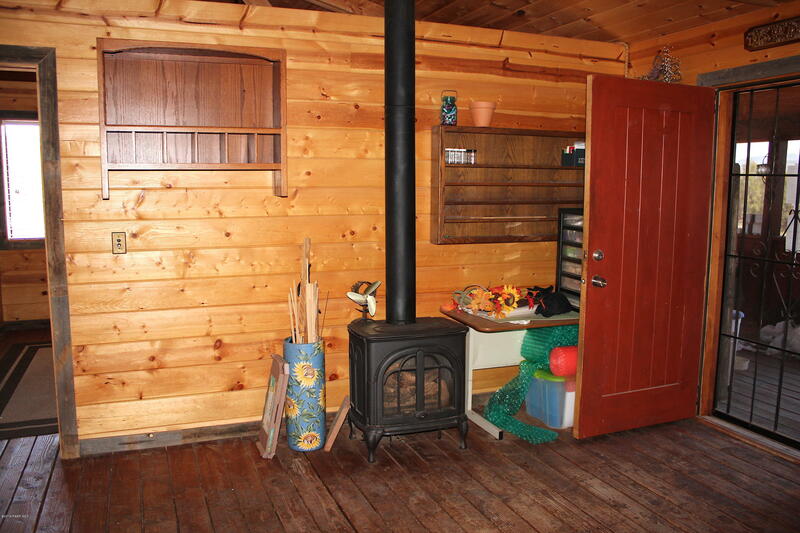 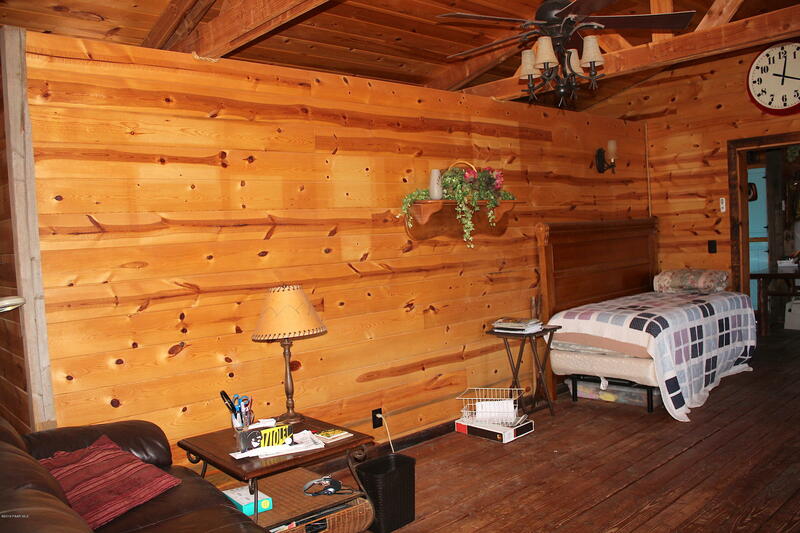 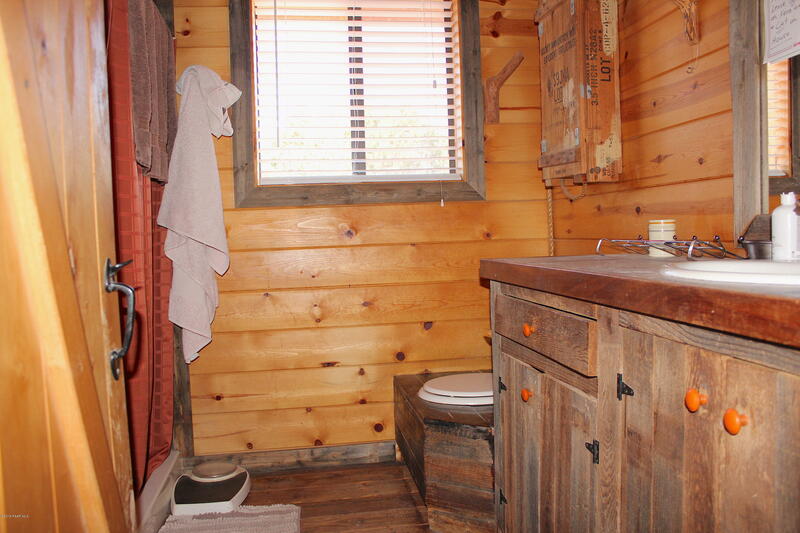 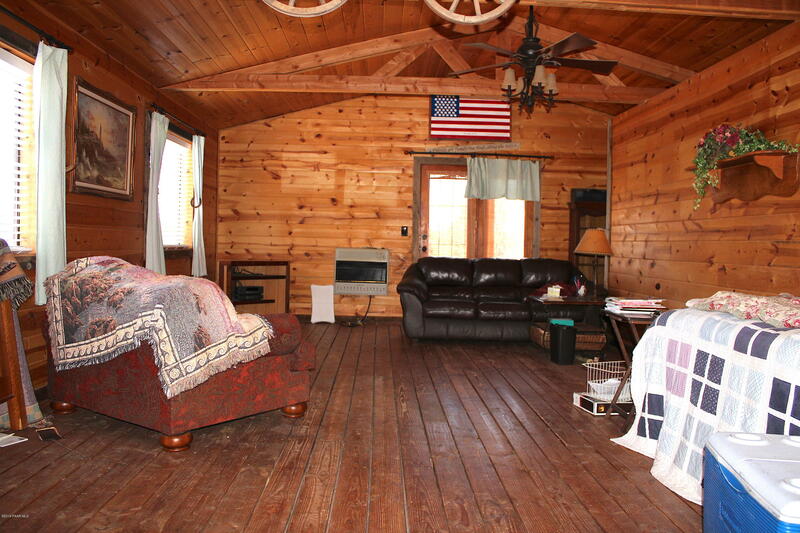 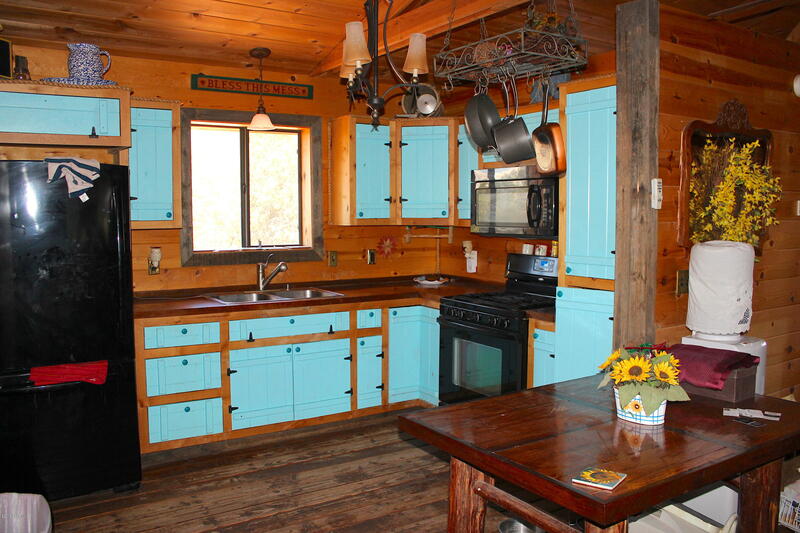 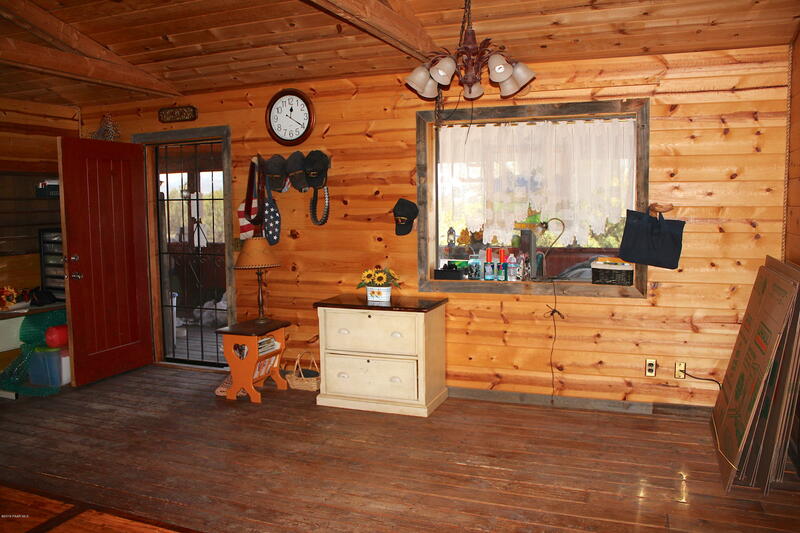 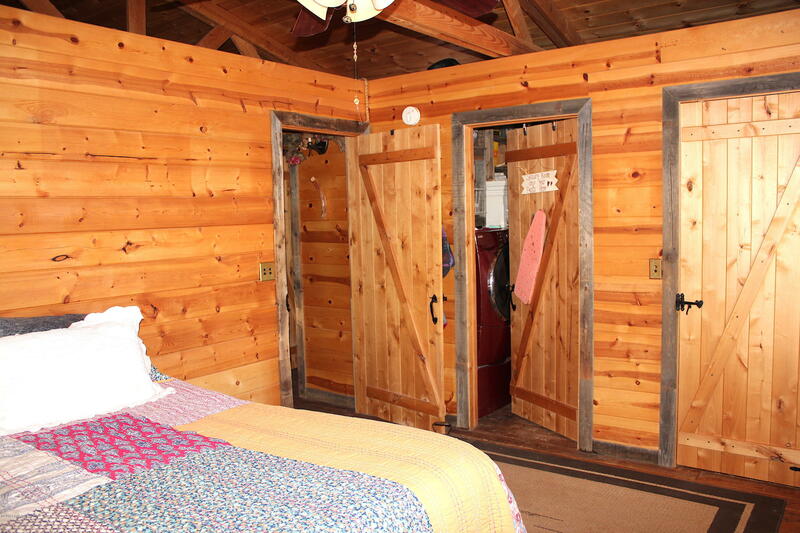 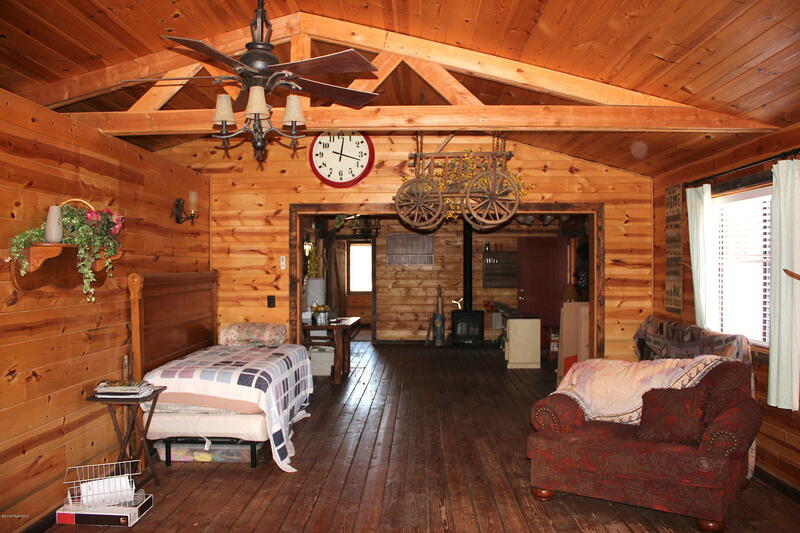 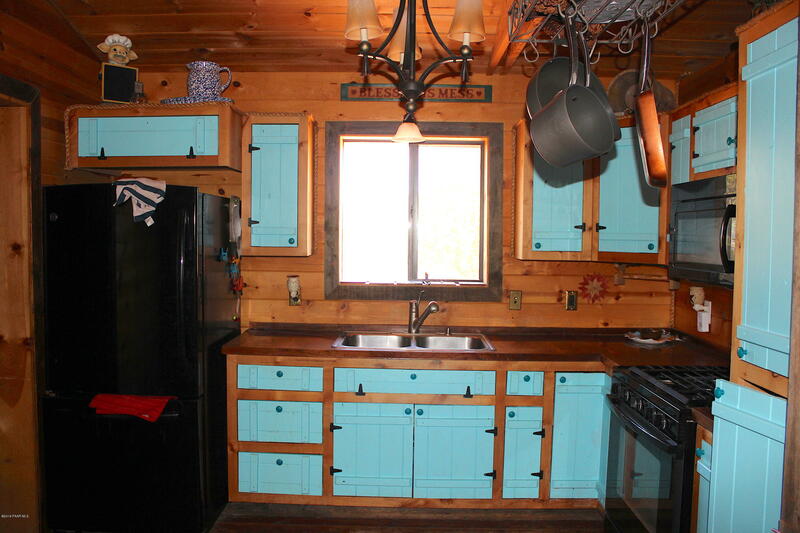 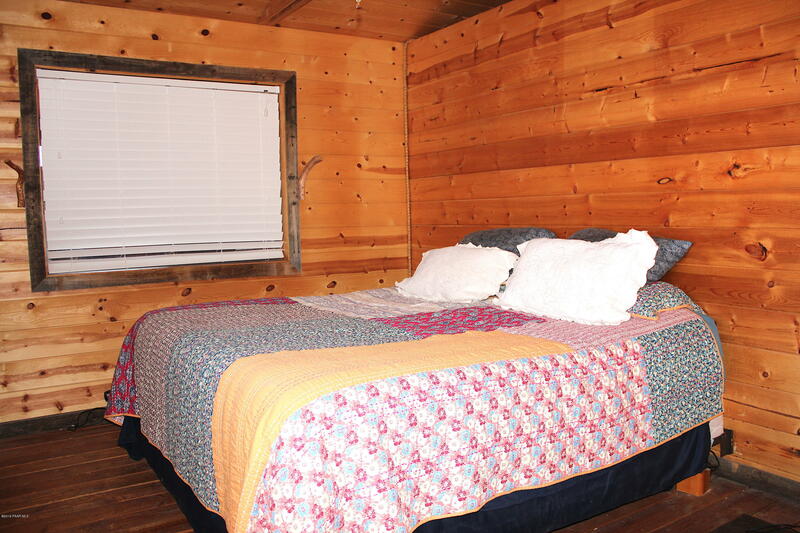 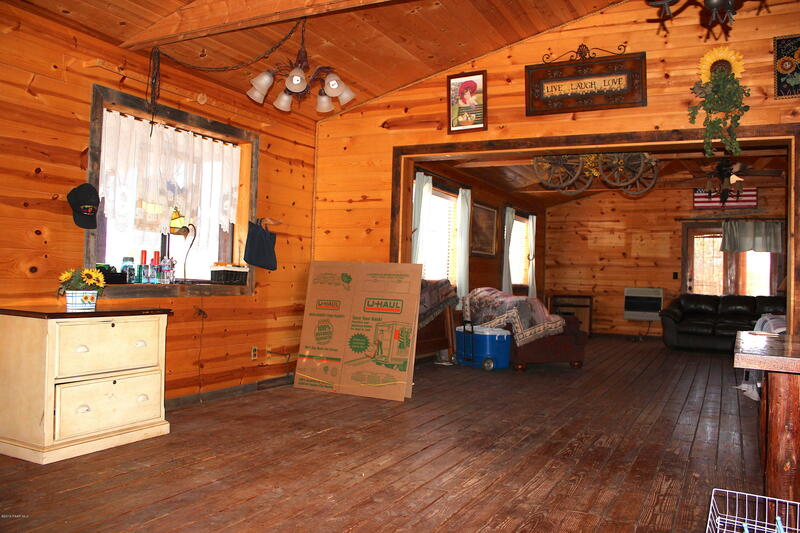 This cabin home has a large open living room with beamed ceilings, 2 bathrooms and screened in porch. 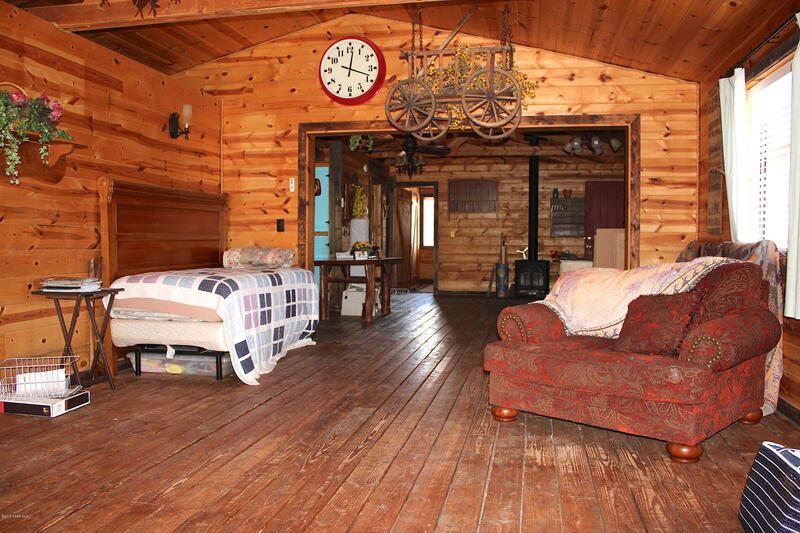 The home is warm and welcoming. 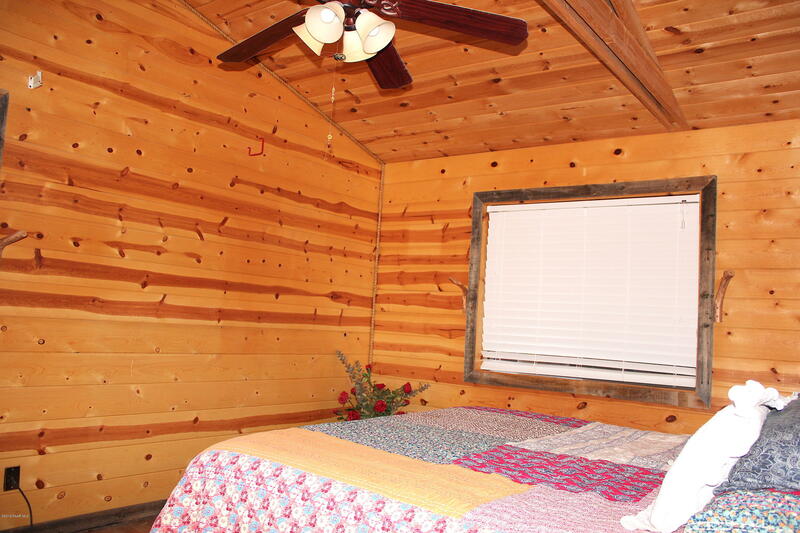 Push button lighting, ceiling fans and propane heating for the chilly winter nights. 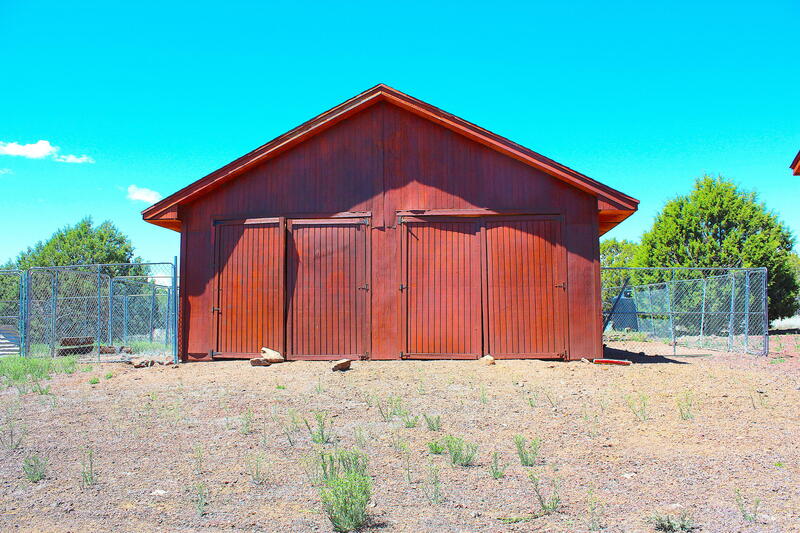 4 car garage to store all your toys and tools. 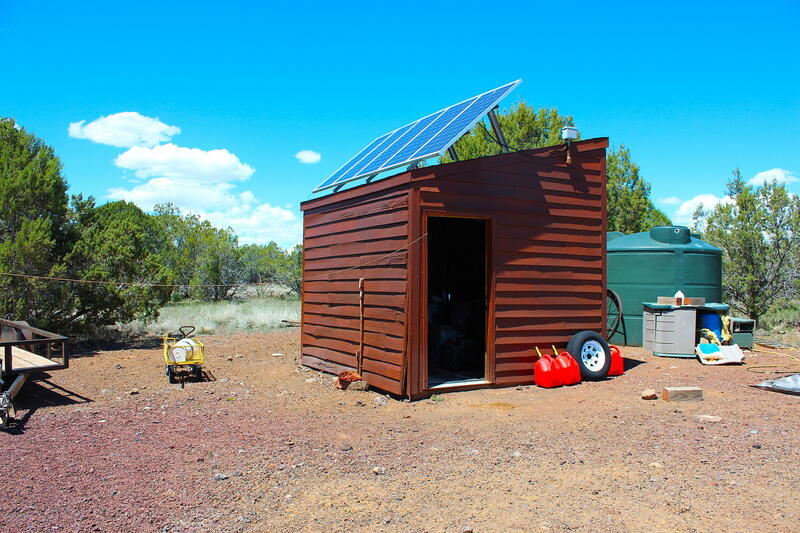 Solar panels are owned along with additional 2 water storage tanks (2500 and 1500) to complete your self sustainable lifestyle. 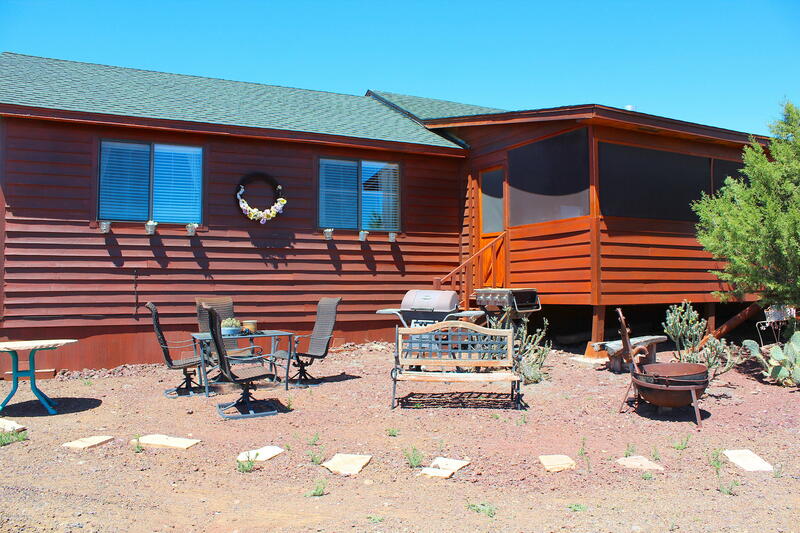 Approximately 1 hour to Prescott and 3 hours to Las Vegas. 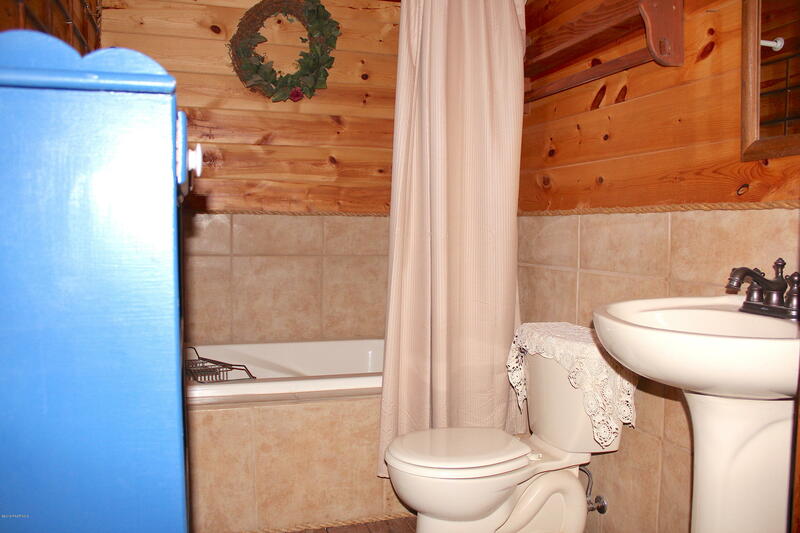 Health forces sale. 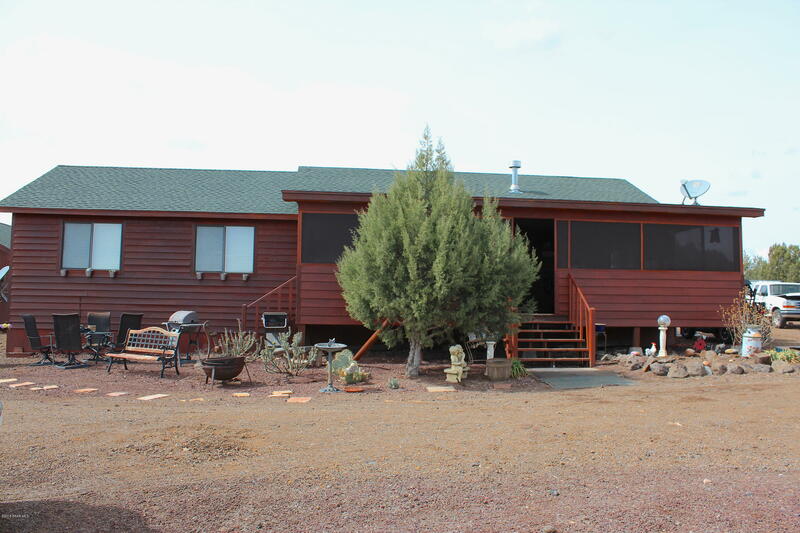 If you are looking for a place to get away this is a great private piece of property. 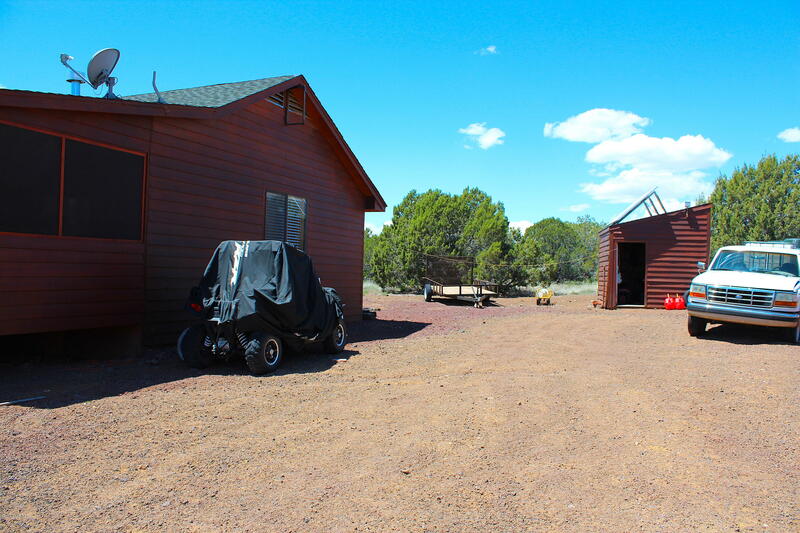 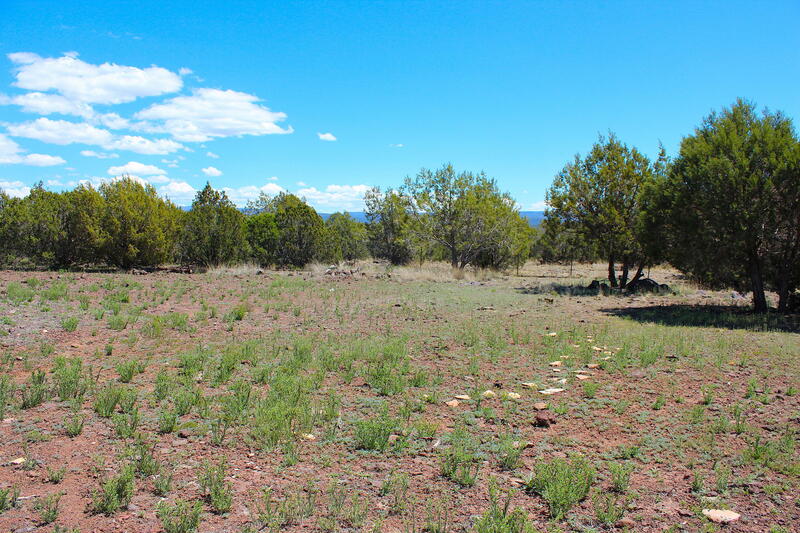 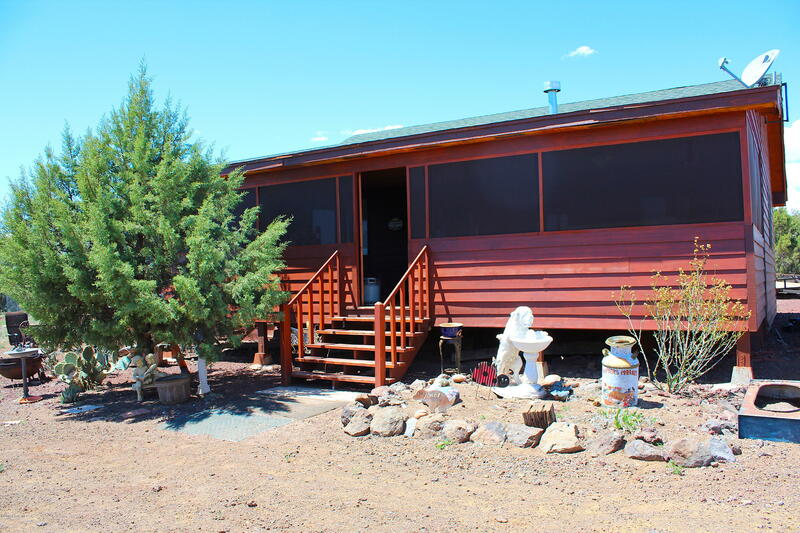 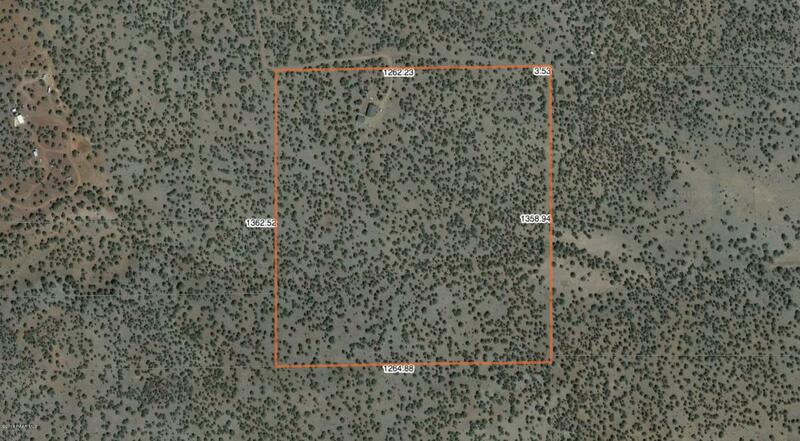 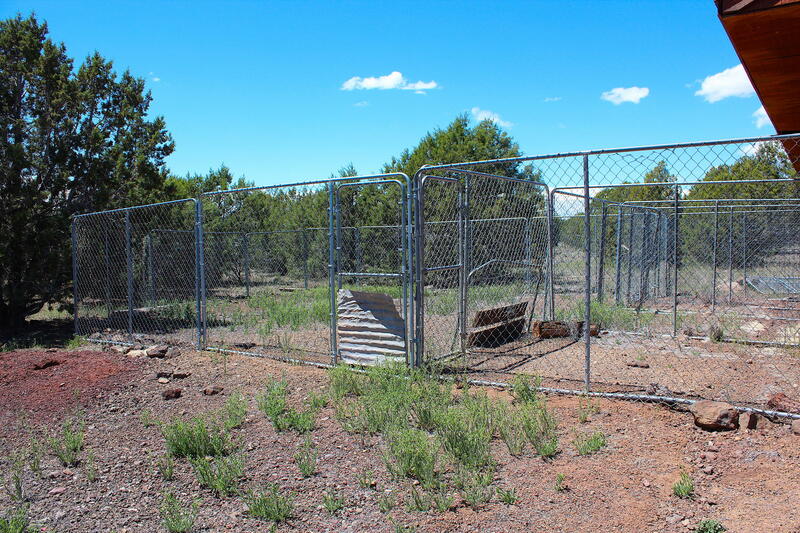 I would like more information regarding the property at 123 W Abandoned Trail, Ash Fork AZ 86320 - (MLS #1013799).